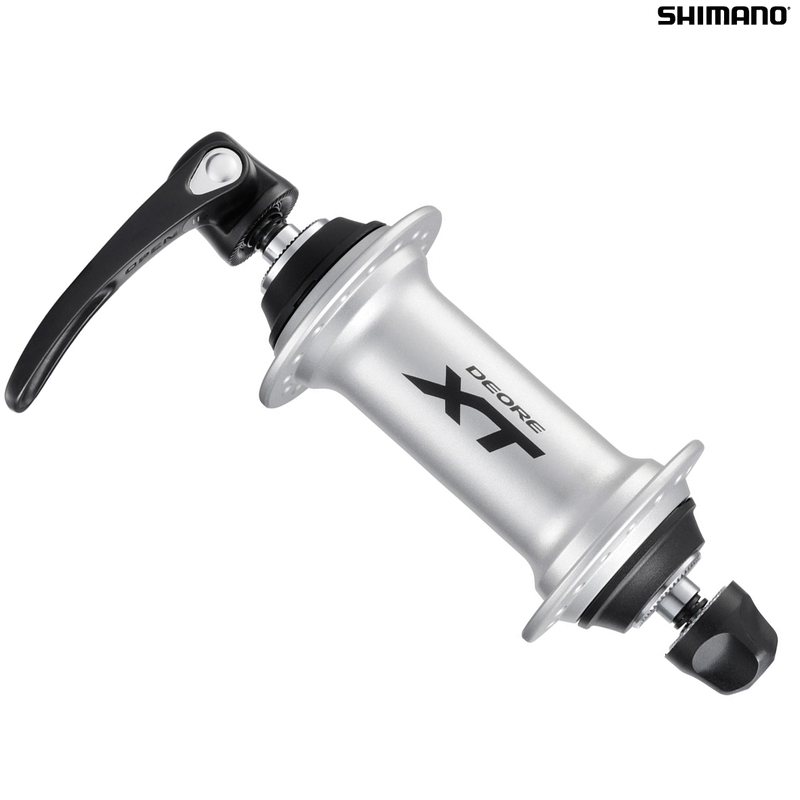 Do you have replacement cone for this hub? Thanks. The cones for this hub are only available as the full lock nut unit, the set required for this hub are the same as used on the M770 hub and they are SJSC part number 23508.